Across the week children from all Year Groups have been set a challenge by Mr Green. 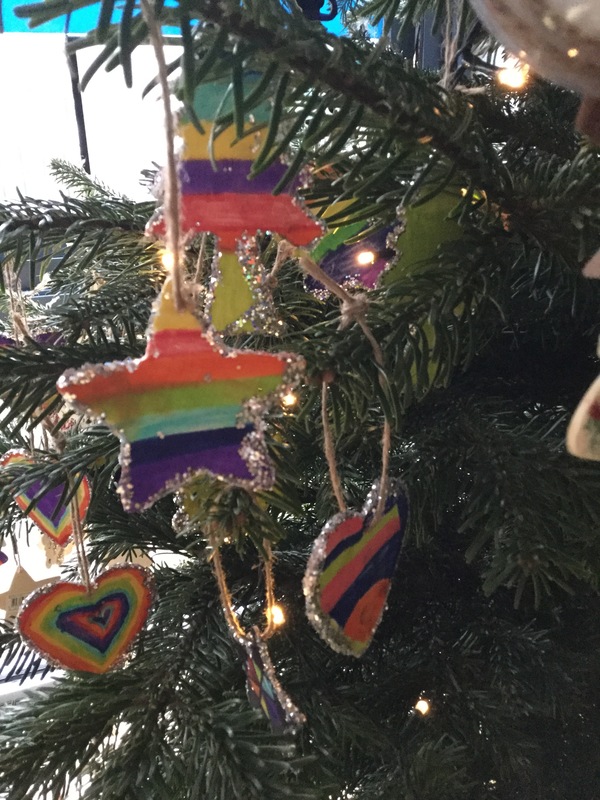 He had ordered a bauble or decoration for all staff and children to design and place on the Christmas Tree in the main hall, before our celebration assembly at the end of the week. 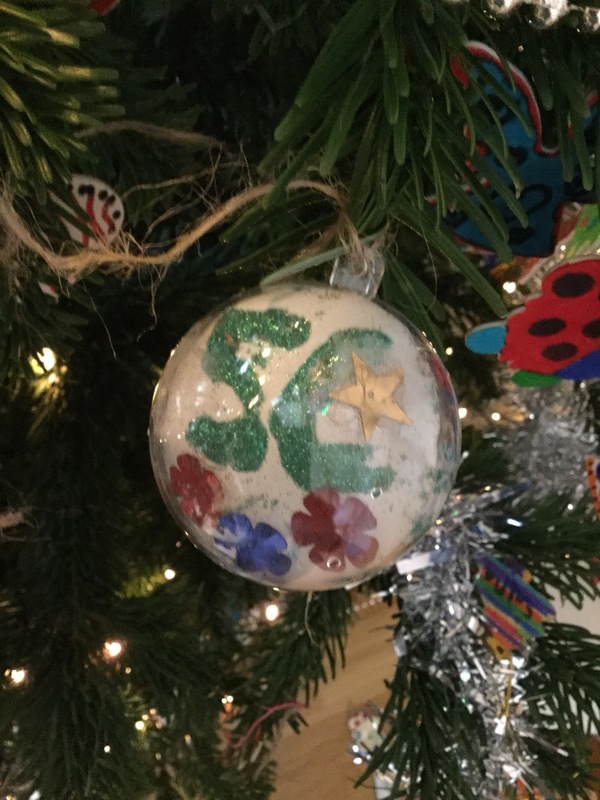 It was a spectacular sight, watching all the children from each class take their special bauble or decoration and add them to the tree, ready for the ‘big light switch on’ this Friday. The first child was chosen to open our Advent Calendar too. Well done to Fatima M in Nursery. She opened door no. 1 and will be the first photograph to be displayed on the Christmas countdown wall in the Main Hall. The staff will be looking to see who has outstanding behaviour that needs recognition, to decide who will open the doors in their classes, over the next few weeks.